This puppy is very cute and I have already started to house train. 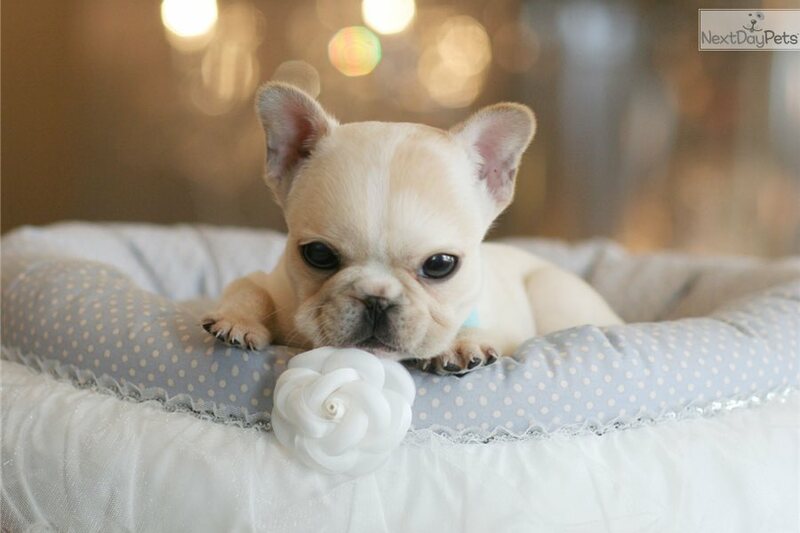 WWW.TEACUPPUPPIESSTORE.COM Super gorgeous puppies - 954-353-7864 – TO SEE SOME OF THE SMALLEST PUPPIES IN THE WORLD……….. This puppy is super cute and very small. Has a lovely face. When you buy one of my puppies I am here to help you after the sale. If you have any questions I will guide you because I take customer service and puppies very serious and it’s my #1 priority. Please visit my website www.teacuppuppiesstore.com to see more pictures and information. 954-353-7864 - If you want a tiny puppy that is healthy and cute then look no further because this puppy is the right one for you. Cute, tiny with a very sweet temperament. The puppy is everything that you would expect and much more.